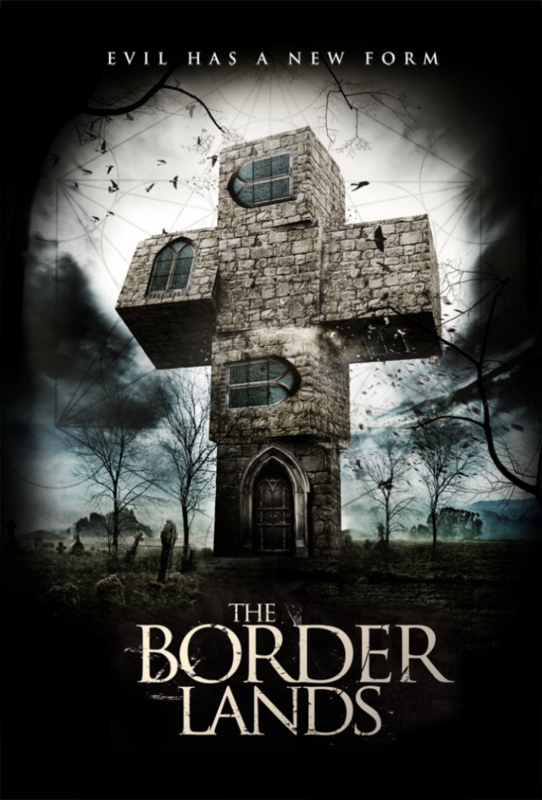 “THE BORDERLANDS” – TERRIFYING NEW UK HORROR MOVIE – COME TO THE SCREENING!! 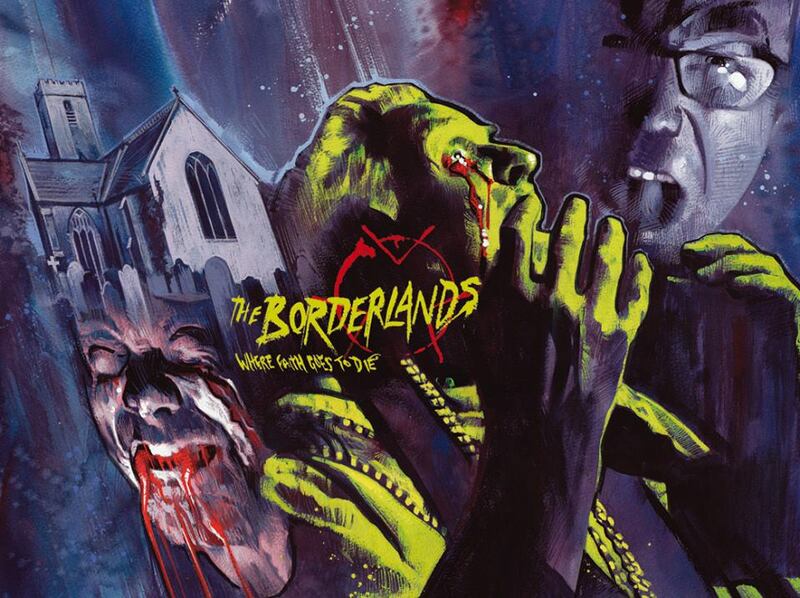 Terrifying new UK horror Flick “The Borderlands” is being screened as a one-off event at 9pm on Thursday 3rd April in Brighton at Dukes@Komedia cinema! BUT YOU MUST BOOK YOUR TICKETS BEFORE MIDNIGHT ON SUNDAY 23RD MARCH OR THE SCREENING WILL HAVE TO BE CANCELLED! Please support UK independent horror movies and join myself (Cyberschizoid) and other horror fans in the Brighton area for this very special event! If you’re coming alone and want to meet other movie fans give us a shout and we can meet in the Dukes at Komedia bar beforehand. There will also be some FREE movie poster giveaways – specially painted by reknowned horror artist Graham Humphreys! Don’t believe everything you see! A team of Vatican investigators are sent to the British West Country to look into reports of paranormal activity during a Christening at a newly re-opened remote church. Father Crellick has webcam proof of artifacts moving on the altar and other weird happenings. But two of the three-man team aren’t so sure. Deacon and Father Mark Amidon are experts in the field of faked miracles and play the footage continually looking for wires and trickery. Going back through church records though, the holy place does seem to have a history of strange occurrences, and there is that raspy scratching sound they keep hearing coming from the walls. So they set up cameras in the nave and around the pulpit in the hope of filming and recording something unusual. An elaborate fake, or could this one be the real deal? If they don’t lose their way they may just find out.